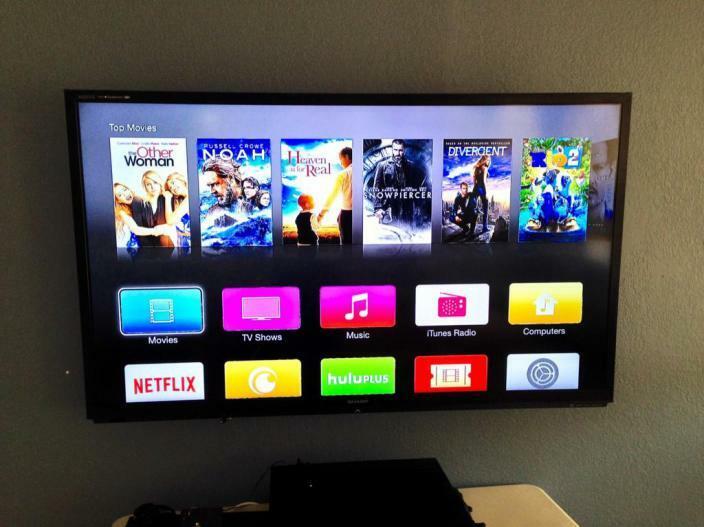 Apple released a ton of new beta software on Monday, including iOS 8 beta 5, the fifth OS X Yosemite Developer Preview and, now a brand new beta for its Apple TV software. The update adds a fresh new look that we’ve never seen before, and could be a hint toward Apple’s plans for the product moving down the road, particularly with rumors that it has some sort of new product on the way (even if it is allegedly delayed until next year). 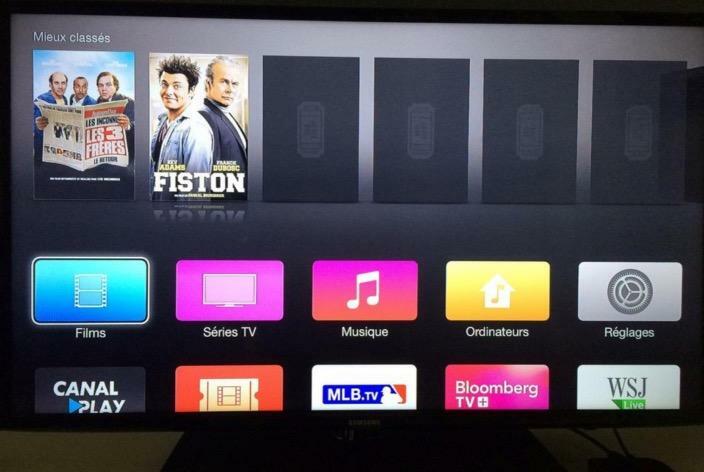 The Apple TV beta software update includes a fresh look with icons that appear to reflect the look of applications in iOS, creating a uniform style across Apple’s platforms. 9to5Mac, which spotted the update, also said that the font reflects some of the design changes introduced in the major iOS 7 update last year, which drastically changed the operating system to a more flat design. The applications are still listed below a top banner bar of content that can be streamed to the Apple TV. The update comes on the heels of a few new major apps that were added last week, including FOX Now and CNBC, and ahead of the rumored NFL Now application, that is rumored to launch as soon as this week. Perhaps the redesigned look suggests there’s even more to come soon. The images in the gallery above were collected from several sources, including @WeMick, DannyPhantom36 and iLounge.